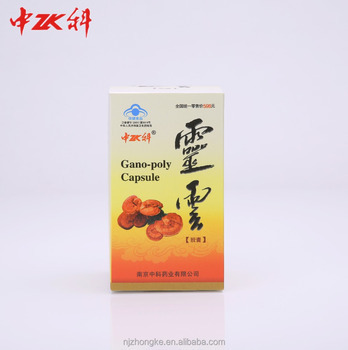 If you are suffering from the discomforts caused by poor immune system or suffering from some certain type of discomforts caused by liver disorders, Zhongke Brand Private Label China Supplier Health Food Gano-Poly kidney and liver supplement Capsule might be considered the best Liver Soothe, or Liver-Cleaner product of choice by Chinese Academy of Sciences and the leading Chinese official health organization (SFDA). Help to clean toxins from your daily food and internally cleaning the bowels. Help to relieve fatigue by restoring the internal energy “Qi” in order to maintain a better liver function. Help to boost the body’s natural ability of healing, allowing the body’s natural defenses to fight liver discomforts. Help to protect the liver from chemical damages, thus causing a person to feel better and healthier. 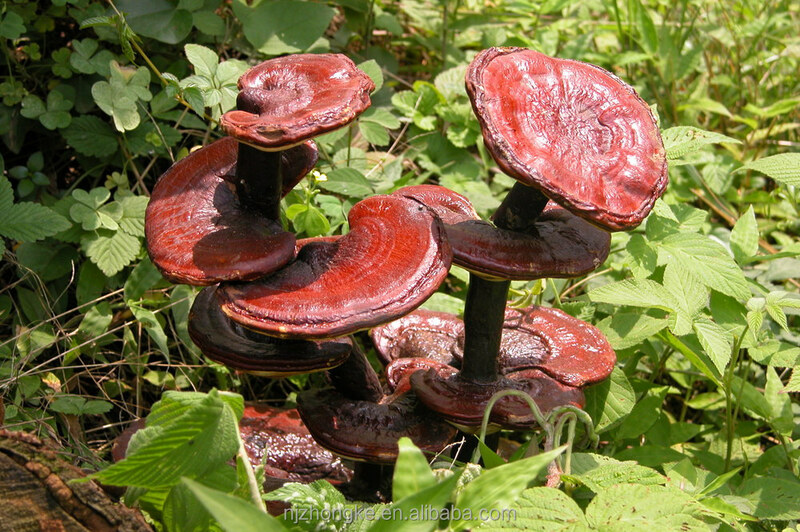 Ganoderma lucidum contains more than 200 active elements, including polysaccharides, nucleoside, furan, triterpenes, sterols, alkaloids, protein, amino acids etc. It has been approved that these elements have functions: easing pain, softening blood vessels, liver detoxification, anti-fatigue, anti-aging, improving immunity, cleaning free radicals, lowering cholesterol etc. It helps body building, improve immunity and sleeping quality, strengthen liver, promote metablisom and prolong life. 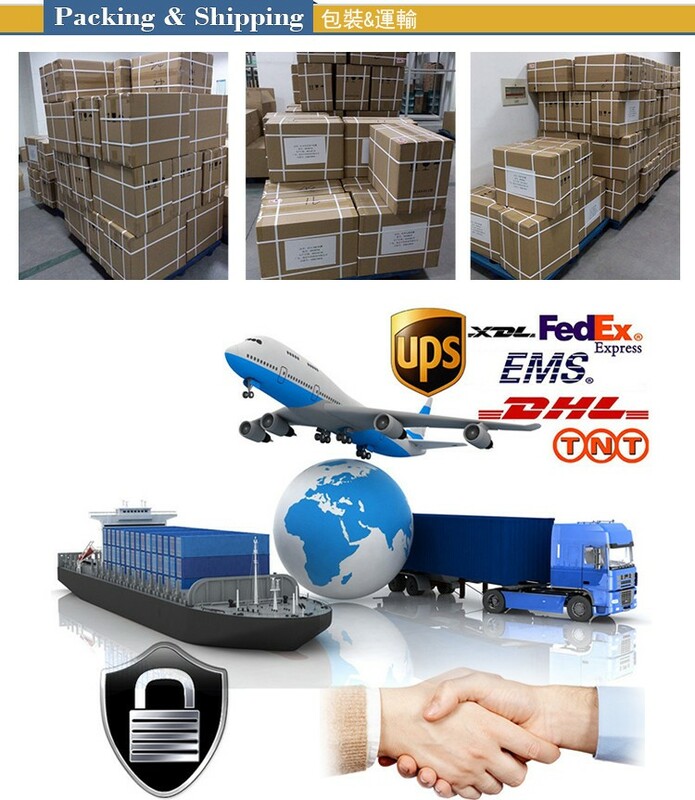 We take top grade ganoderma lucidum as raw material, guarantee the spore powder 99.8% shell-broken by physical wall breaking technology under normal temperature, thus keep all the active elements. 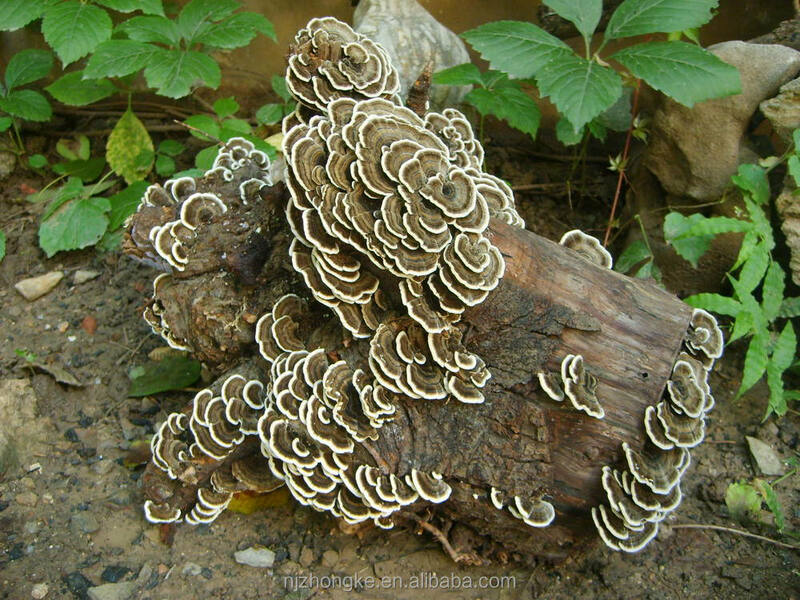 After Extracted by Supercritical CO2 Extraction Tech, it has highly concentrated ganoderma ploysaccharide and ganoderma triterpene which are the most effective ingredients. ---------The best product for liver protection and nourishment! 1. 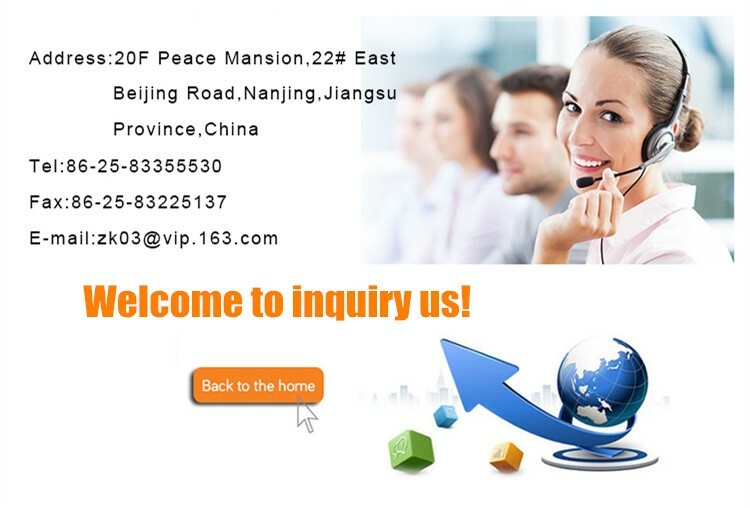 The GMP Manufacturing Base is located in Nanjing, China, it's only one hour by train away from Shanghai. 2. 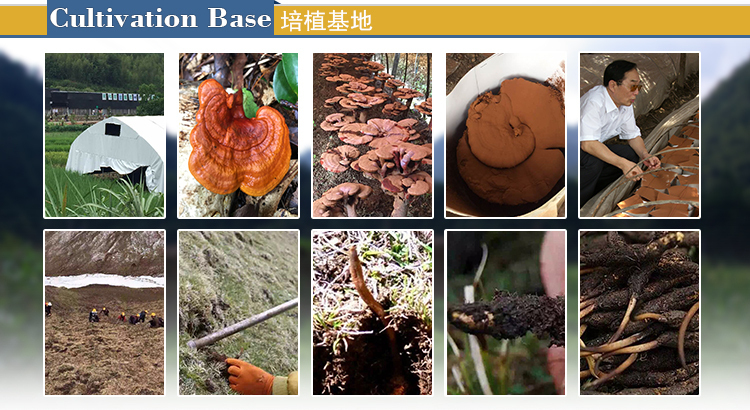 The GAP Ganoderma Planting base is located in Yellow Mountain, which is the most famous mountain and the most suitable place to plant ganoderma in China. 3. 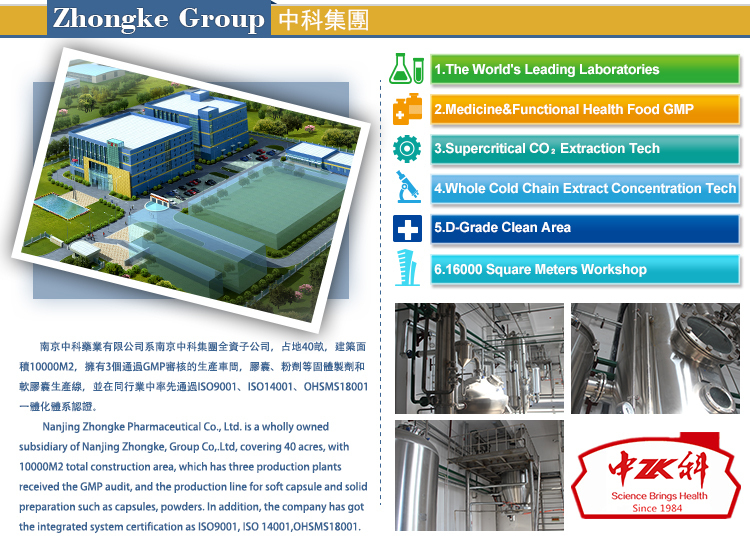 The culture of our company is: To aspire to become the world leading company in the Chinese health care products field. 4. 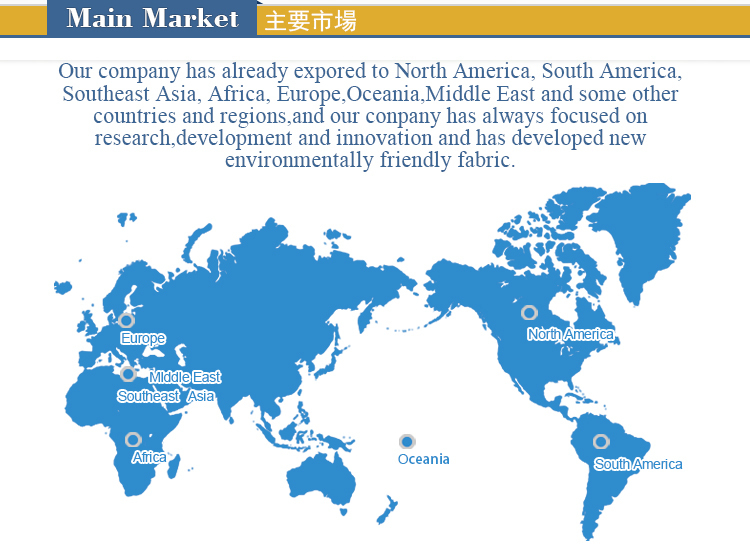 R&D: We have 103 patents and more than 30 years of experience. 5. Partner agencies: Nanjing University, China Pharmaceutical University, Nanjing Medical University.